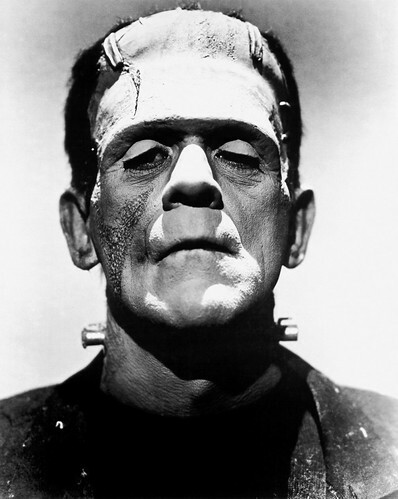 William Henry Pratt (23 November 1887 – 2 February 1969), better known by his stage name Boris Karloff. Karloff is best remembered for his roles in horror films and his portrayal of Frankenstein's monster in Frankenstein (1931), Bride of Frankenstein (1935), and Son of Frankenstein (1939). His popularity following Frankenstein was such that for a brief time he was billed simply as "Karloff" or "Karloff the Uncanny". His best-known non-horror role is as the Grinch, as well as the narrator, in the animated television special of Dr. Seuss’s How the Grinch Stole Christmas! (1966).